This summer abroad program takes students to the cosmopolitan city of Prague, an architectural treasure located in the heart of Europe. 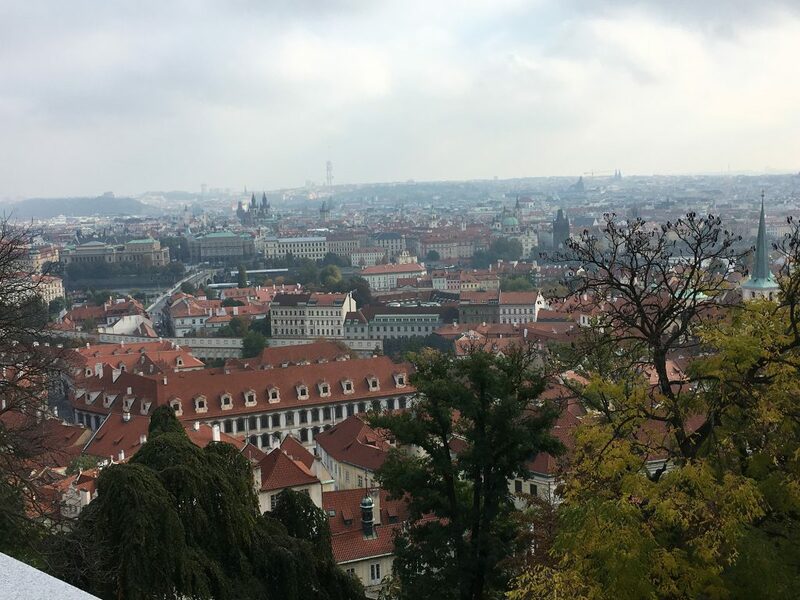 Follow their discoveries of migration and Prague during their three week experience in partnership with Charles University, the oldest Czech higher education institution. I am looking forward to this trip to Prague!